Join us for our first annual scholarship benefit at the Jack Singer Concert Hall Lobby in Arts Commons. This year, we are pleased to host Jessica Herthel, LGBTQ2+ youth advocate and co-author of the critically acclaimed children's book about a transgender girl: "I Am Jazz". 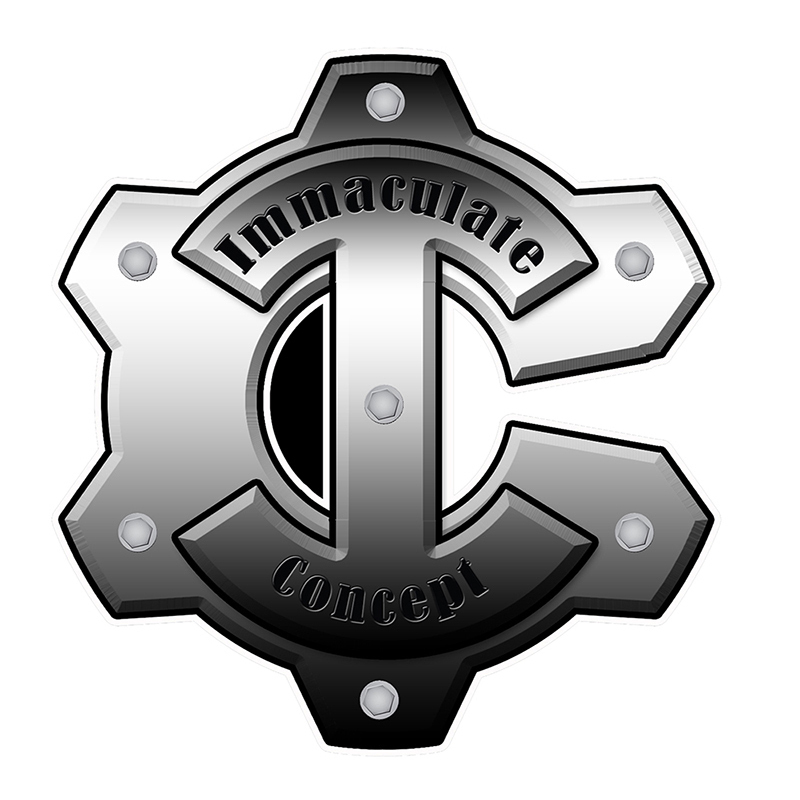 Admission is a $10 suggested donation with all proceeds going directly to our scholarships and programming. Professionals involved in direct service delivery for youth are increasingly likely to encounter gender diversity in the clients and patients they serve. Yet many professionals report feeling under-equipped to provide competent care and support for transgender and gender diverse youth. Join us at Arts Commons where we will explore evidence-based practical strategies to create safer and more inclusive services for trans and gender diverse youth. Admission is a $20 suggested donation. Partnering with Mosaic Youth Group, we're hosting a dance party! We'll have great music, décor as well as drinks and snacks, so... Come dance with us! The dance takes place at Arts Commons as is open to all LGBTQ2+ youth and allies between 12 and 20. The event will be chaperoned and families are welcome. When children come into our lives, many of us encounter questions and assumptions about our babies’ gender. However, many parents and caregivers quickly learn that there is more to gender than two rigid boxes! Join us at Arts Commons, as we explore the gender revolution, equip ourselves with tools to better understand gender, and learn how to navigate conversations about gender with our children. Admission is a $10 suggested donation. 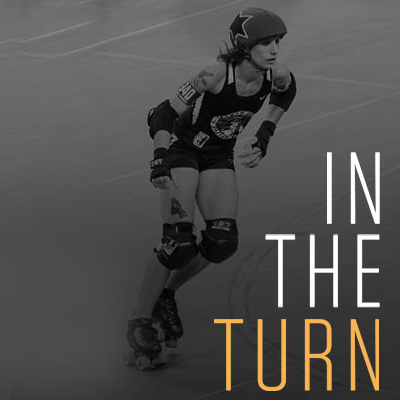 Come and spend a family-friendly Saturday evening with us and our friends at Fairy Tales Presentation Society for a film screening of "In The Turn", a documentary about a 10-year-old transgender girl who finds empowerment in a queer roller derby collective. This free screening will be held at CommunityWise, 223 12th Ave SW.
To wrap up our amazing week of events, we'll be down at Immaculate Concept all day. Come down and visit us, check out their shop, enter for some great raffle prizes, eat at a great food truck, and, of course get a great tattoo. Proceeds from all the tattoos done on this day got to benefit our programs and scholarships We're so grateful to the shop and all its artists for giving their time so generously and all their support.